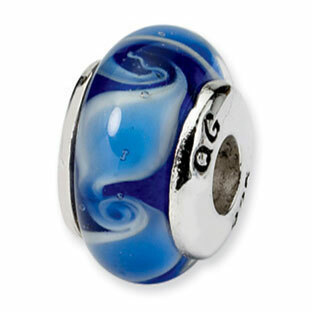 The Charmologica for kids collection is sized smaller for that special little someone. 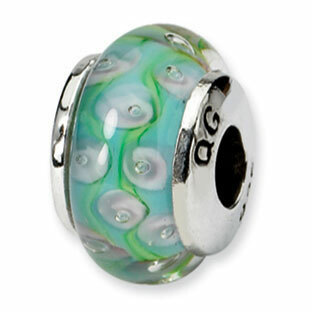 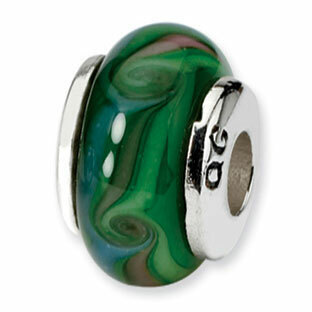 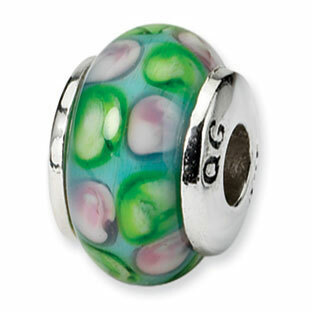 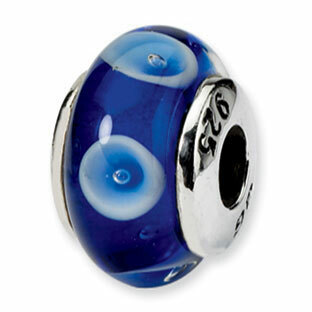 This kids personalized hand blown glass charm bead is crafted of solid .925 sterling silver. 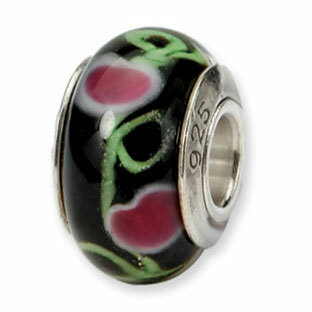 Compatible with all popular brands of charm bead bracelets. 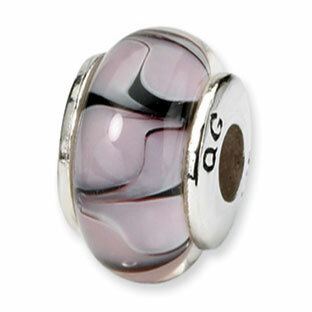 Perfect for any occasion, casual or formal.